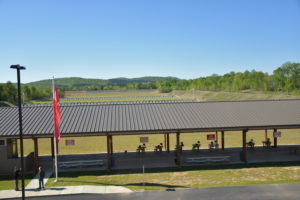 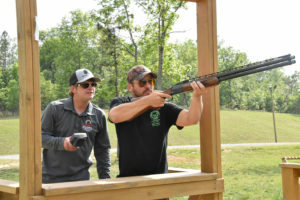 Training events, clinics and matches will be held at the Civilian Marksmanship Program's Talladega Marksmanship Park - 500 acres of Rifle and Pistol ranges featuring state-of-the-art KTS electronic targetry, along with sporting clays, trap and 5 stand fields. 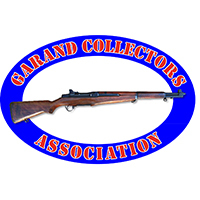 Please contact the Talladega Front Desk at (256) 474-4408, ext. 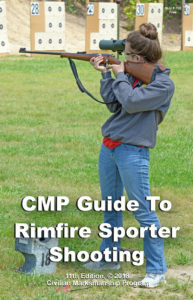 460 or [email protected] for additional information. 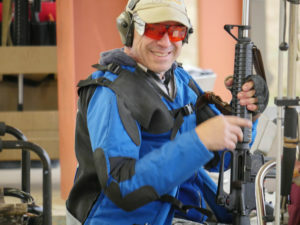 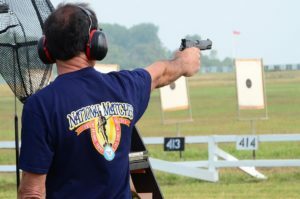 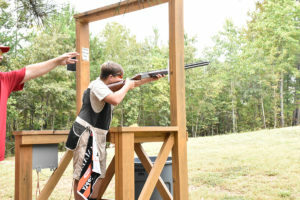 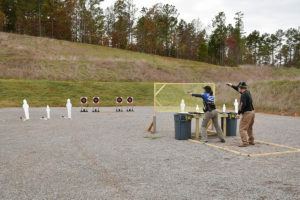 3-gun is a multi-gun, practical shooting event where each of the stages require the competitor to use and transition between a combination of rifles, handguns, and shotguns. 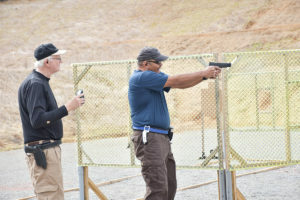 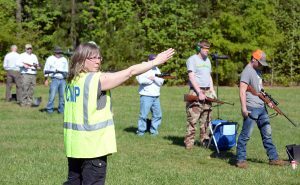 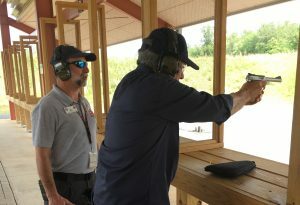 The Civilian Marksmanship Program (CMP) Talladega Marksmanship Park invites you to participate in its weekly classes on safe firearms handling and basic fundamentals in pistol shooting. 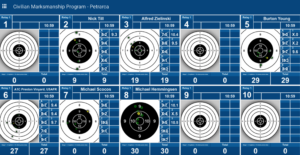 KTS Target system. 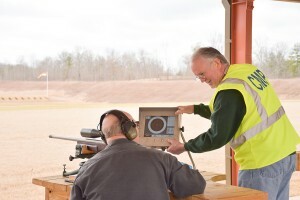 All firing will be Scored by the KTS target system. 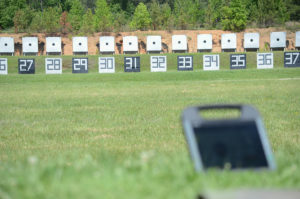 F-Class target faces will be used. 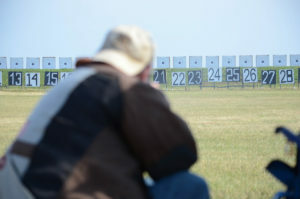 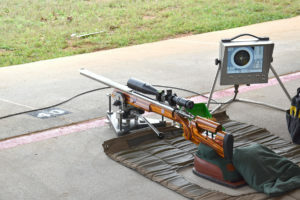 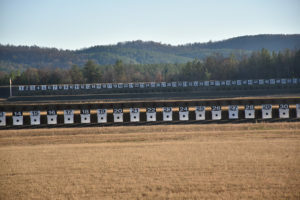 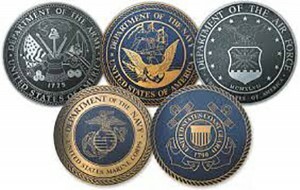 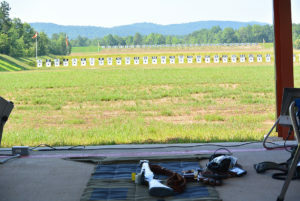 The Talladega Marksmanship Park’s Steel Challenge matches are held very first Sunday of the month at 12:00 pm. 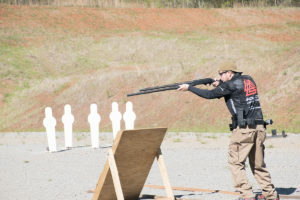 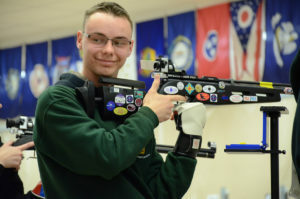 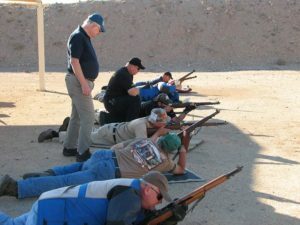 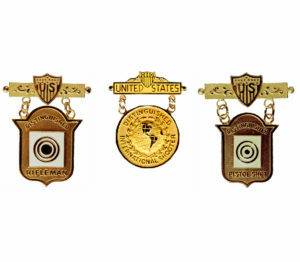 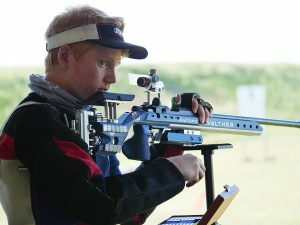 The event schedule has been designed to appeal to rifle, pistol and shotgun enthusiasts alike in order to provide an even wider variety of marksmanship opportunities to competitors from around the country. 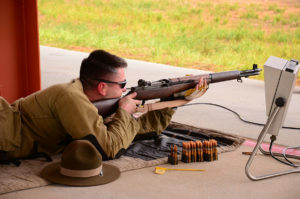 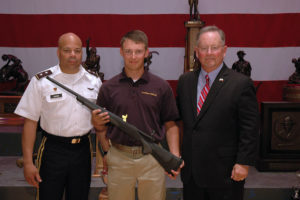 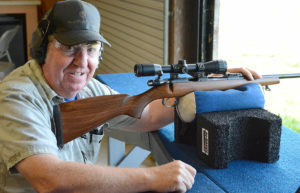 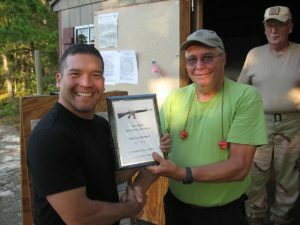 The John C. Garand D-Day Anniversary Match is a series of rifle, pistol and shotgun events, scheduled to commemorate the anniversary of the Allied Forces landing at Normandy Beach in France back in 1944. 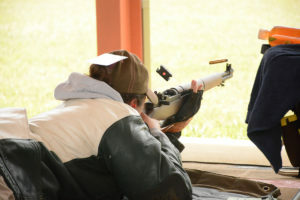 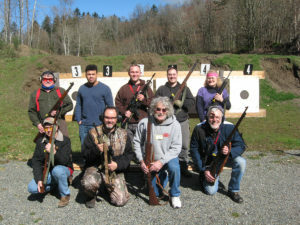 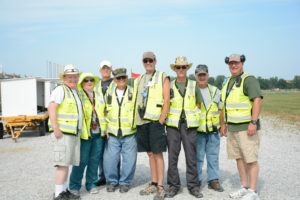 TPS, as they’re called, generally holds matches on the third Saturday of the month – year round and weather permitting. 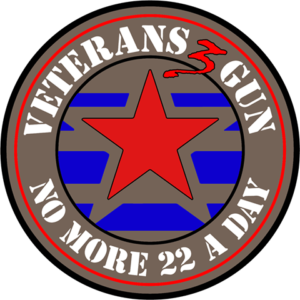 Registration normally begins at 8 a.m. CST, with triggers at 9 a.m. 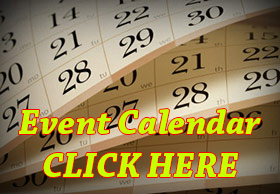 The match fee is $15 and most matches are expected to be completed by 1:00PM. 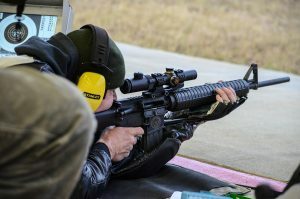 Speed South Tactical Rifle Match Presented by Precision Tactical, will take place every 3rd Sunday.